This stylish and lightweight microfleece scraf adds the perfect finishing touch to your winter Indiana outfit. It measures 48" long and 6" wide and is a fine black microfleece. 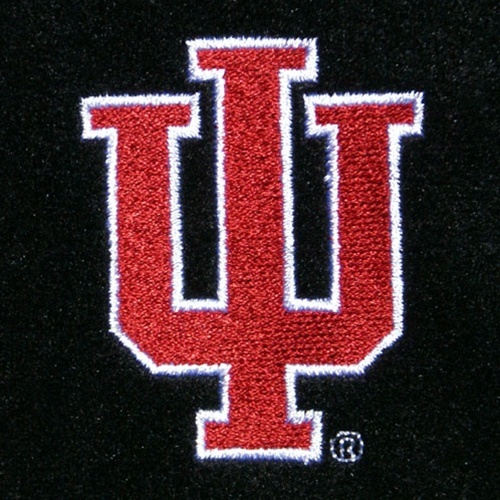 The IU is embroidered in the corner. 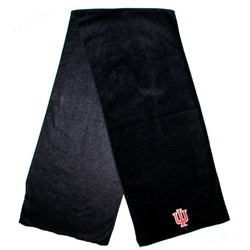 Stay warm and show your Hoosier pride at the same tiime!